Dakini’s first Look Poster released by Rahul Riji Nair, who won a state-of-the-art film award. 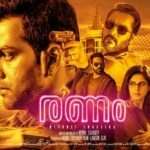 Universal is the film after Pullikkaran stara The film is produced by Sandeep Sajan and Aneesh M Thomas in the banner of Urvashi Theaters. The movie is being produced by Vijay Babu’s Friday Film House. This time, b. Rakesh has also had a universal film. stars are: Suraj Venjaramoodu, Chemban Vinod Jose, Balussery Sarasah (Sudani from Nigeria) Sreelatha Sreedharan (Sudani from Nigeria) Alaniser, Indrans, Poly Valsan and Sethulakshmi. 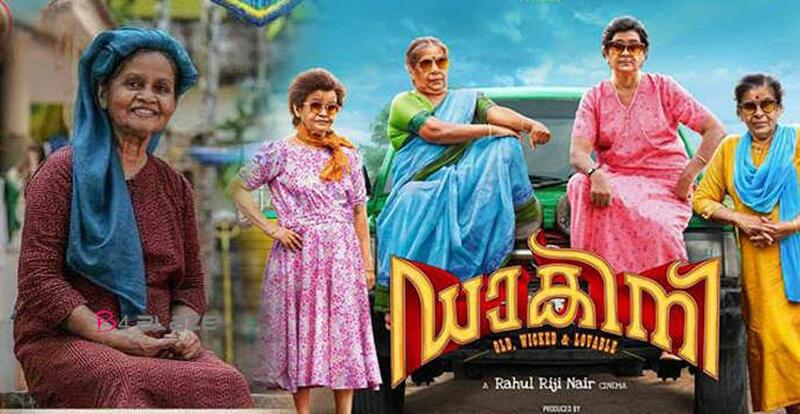 By the end of 2018, ‘Dakini’ will be released and Vijay Babu’s Friday Films ‘Dakini’ will be distributed.Dakini’s first Look Poster released by Rahul Riji Nair, one of the leading awards for the State Government Award for best picture of last year, has been released.After the movie ‘Pullikkaran Stara’, under the banner of Universal Cinema, B Rakesh,movie is produced by Sandeep Sajan and Aneesh M Thomas in the banner of Urvashi Theaters. The movie is being produced by Vijay Babu’s Friday Film House.